ASP.NET 3.5 – Whats New in ASP.NET 3.5 Hosting? The ListView control is quiet flexible and contains features of the Gridview, Datagrid, Repeater and similar list controls available in ASP.NET 2.0. It provides the ability to insert, delete, page (using Data Pager), sort and edit data. Users can have great amount of flexibility over the markup generated and complete control on how the data is to be displayed. Data Pager provide users with a easier way of paging with the controls. Currently only List View supports it as it implements the IPageableItemContainer. However support is likely to be added to other List controls as well. LINQ (Language Integrated Query) adds native data querying capability to C# and VB.NET 2008 along with the compiler and Intellisense support. LINQ is a component of .NET Framework 3.5. LINQ defines operators that allow users deploy the query in a consistent manner over databases, objects and XML. 1) Previous version of visual studio, Visual Studio 2005 supports only ASP.NET 2.0, but the brand new Visual Studio 2008 support backward compatibility, which able to support ASP.NET 2.0 and ASP.NET 3.5 as well. 2) Users can control multiple version of ASP.NET, ASP.NET 2.0, ASP.NET 3.5 on the same computer machine. 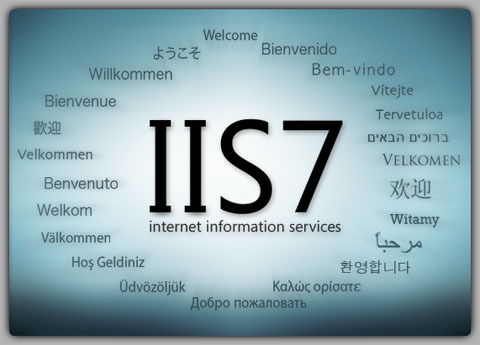 3) ASP.NET 3.5 provides better support and configuration for IIS7 hosting. All Windows hosting, ASP.NET Hosting and ASP.NET Reseller Hosting plan on SeekDotNet.com are fully compatible with ASP.NET 3.5.